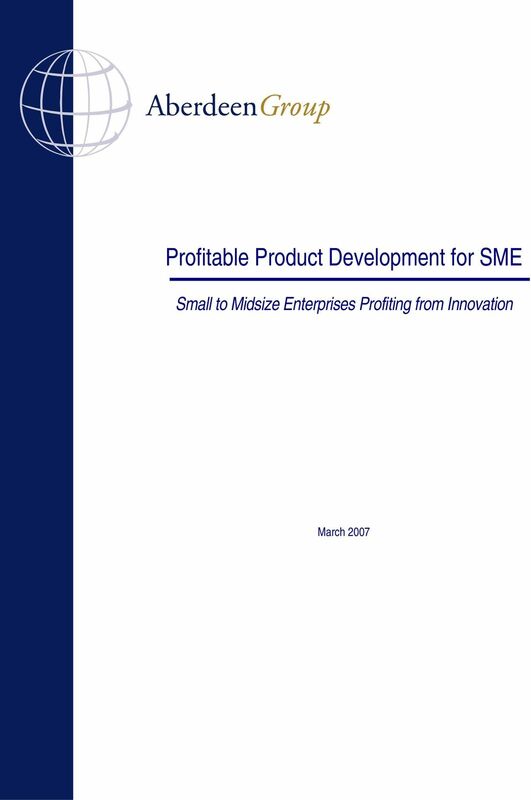 Download "Profitable Product Development for SME. 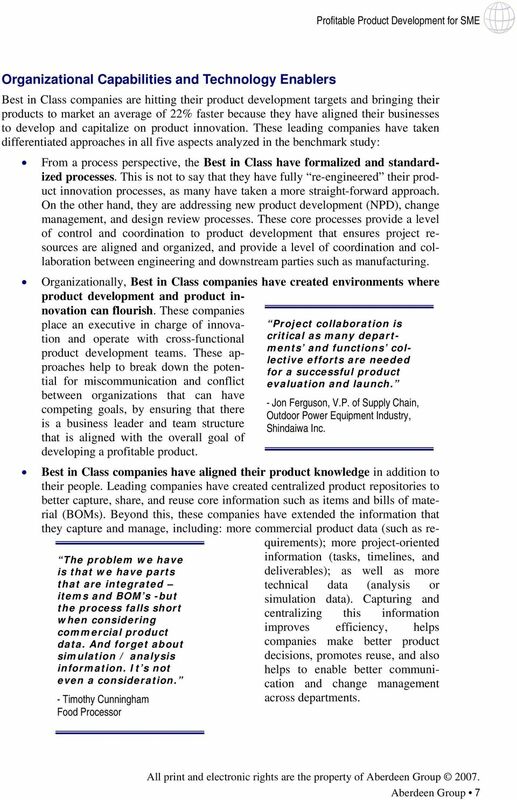 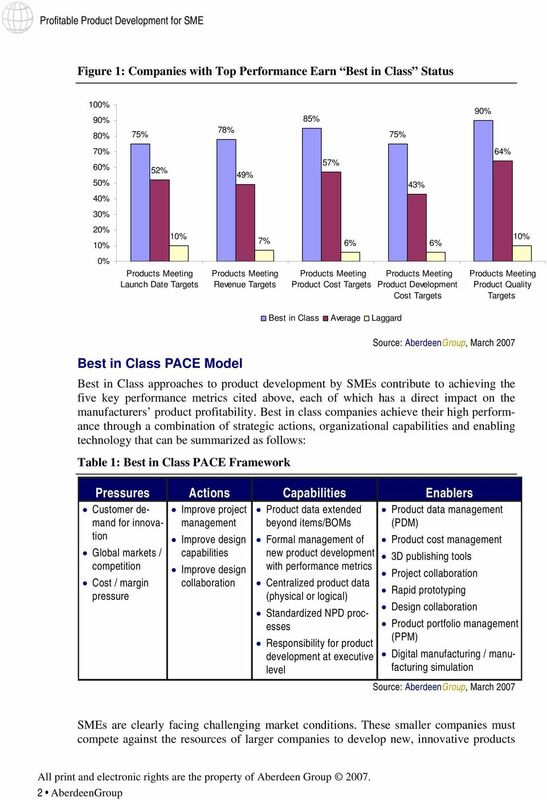 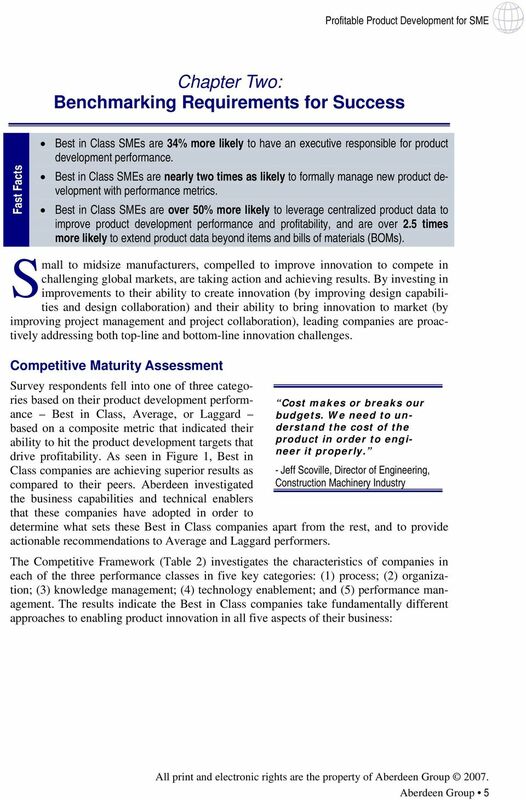 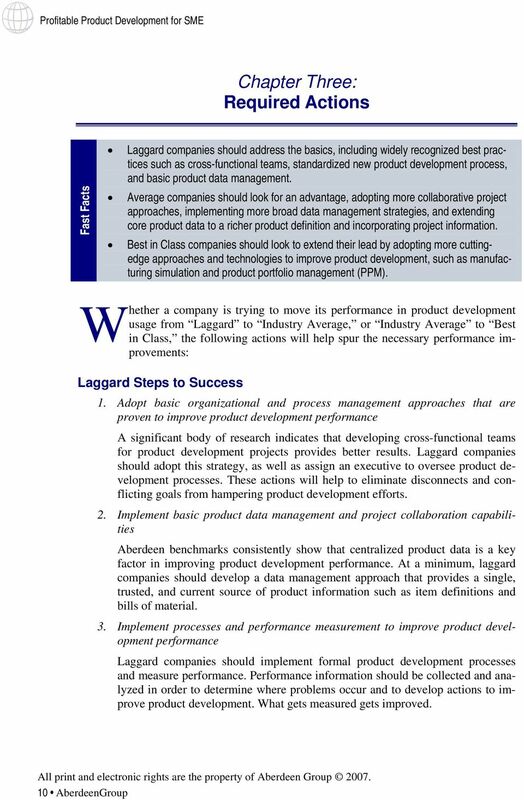 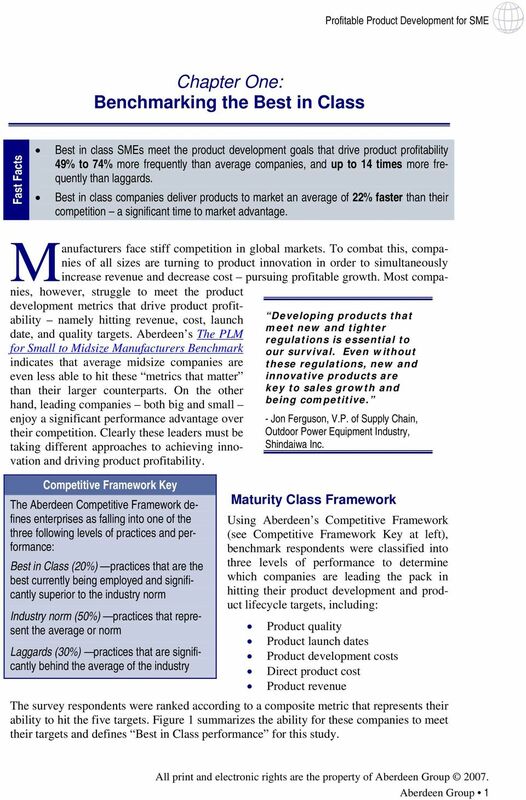 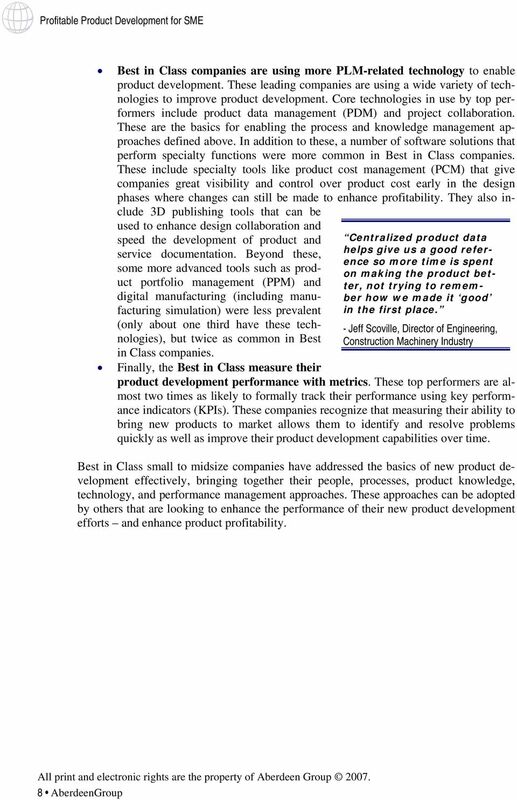 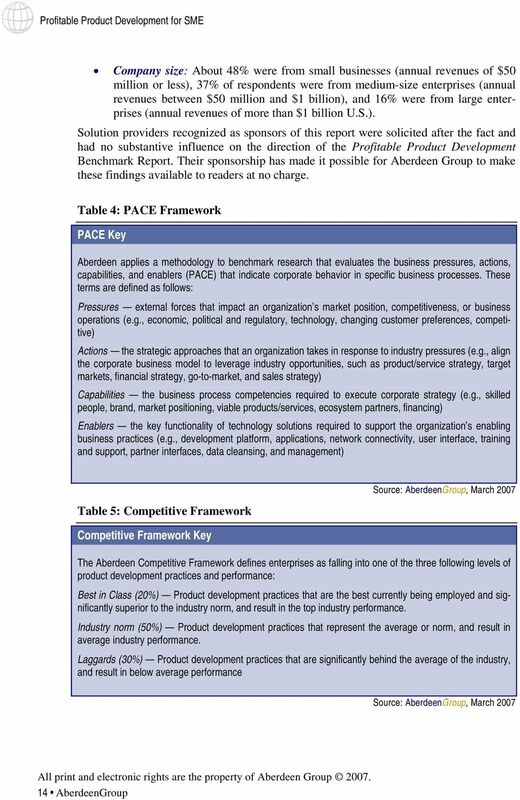 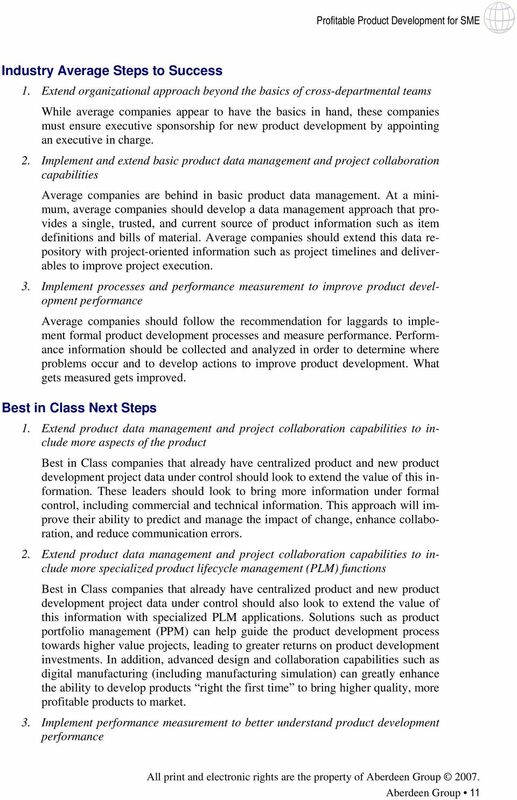 Small to Midsize Enterprises Profiting from Innovation"
20 Appendix B: Related Aberdeen Research Related Aberdeen research that forms a companion or reference to this report include: The PLM for Small to Midsize Manufacturers Benchmark (March 2006) Mid-Size Manufacturers Struggle with Global Product Design (March 2006) The Configuration Management Report (January 2007) The Product Innovation Agenda Benchmark (September 2005) New Product Development: Profiting from Innovation (January, 2006) Mid-size Manufacturers Collaborating Closer to Home (August 2006) Product Innovation for Mid-size Enterprises (November 2005) Mid-Size Companies Fighting to Protect Intellectual Property under Siege (January 2007) PLM Software as a Service (December 2006) Unsustainable Compliance Approaches Common in Midsize Companies (November 2006) Outsourcing SMEs Exacerbate Mechatronic Integration Issues (September 2006) Mid-size Manufacturers Competitive in Product Portfolio Management (September 2006) Information on these and any other Aberdeen publications can be found at Aberdeen Group, Inc. 260 Franklin Street Boston, Massachusetts USA Telephone: Fax: Aberdeen Group, Inc. All rights reserved Month 2007 Founded in 1988, Aberdeen Group is the technologydriven research destination of choice for the global business executive. 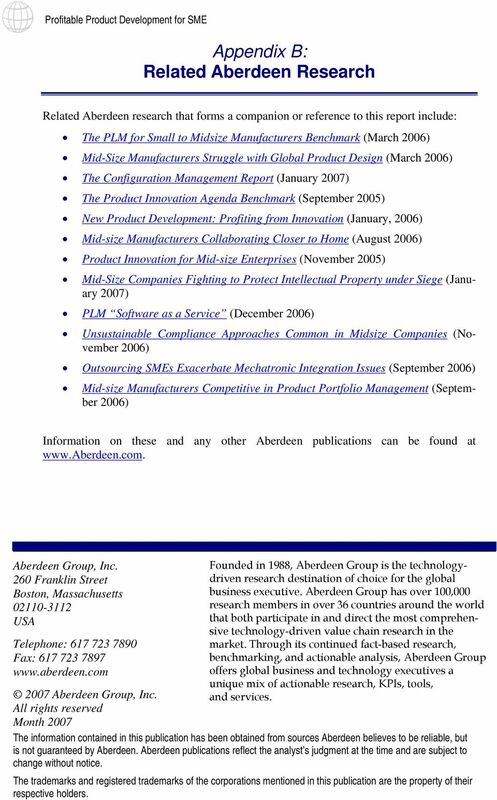 Aberdeen Group has over 100,000 research members in over 36 countries around the world that both participate in and direct the most comprehensive technology-driven value chain research in the market. 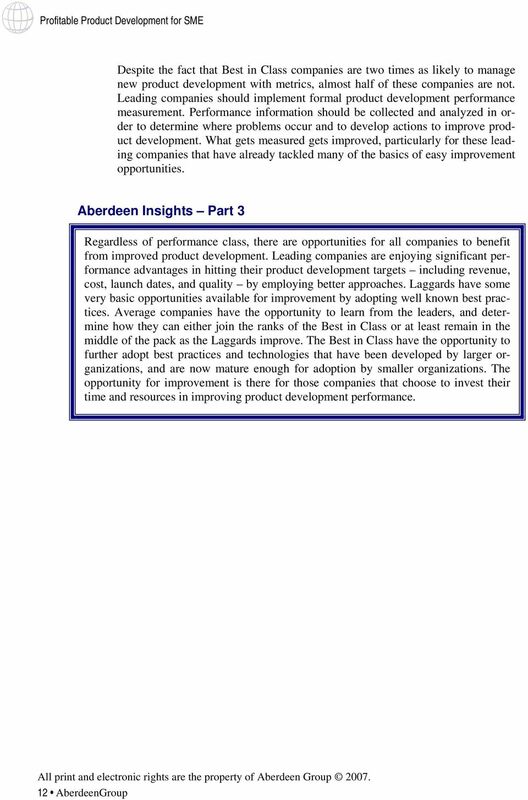 Through its continued fact-based research, benchmarking, and actionable analysis, Aberdeen Group offers global business and technology executives a unique mix of actionable research, KPIs, tools, and services. 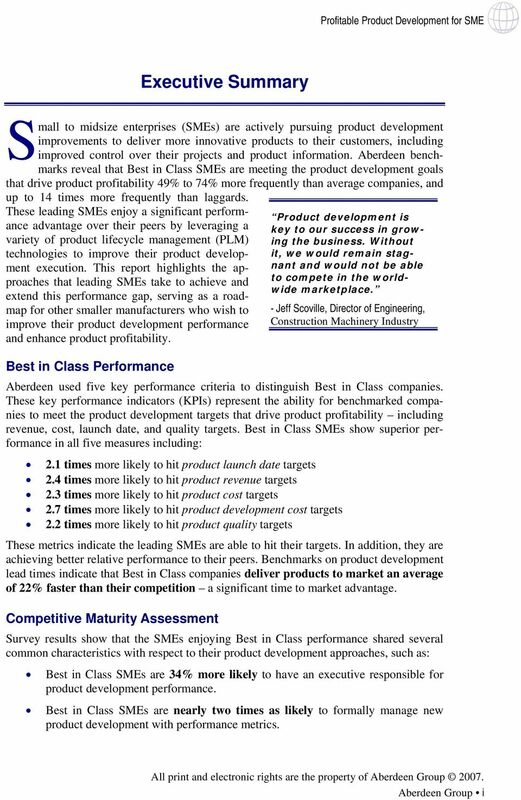 The information contained in this publication has been obtained from sources Aberdeen believes to be reliable, but is not guaranteed by Aberdeen. 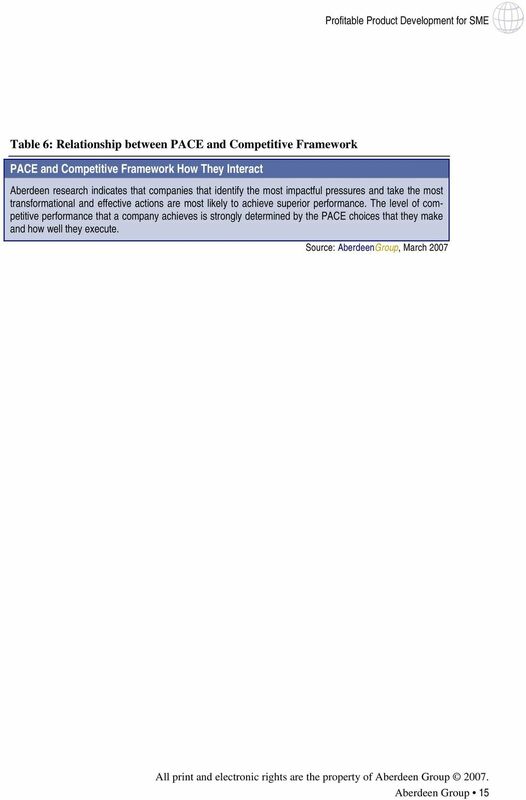 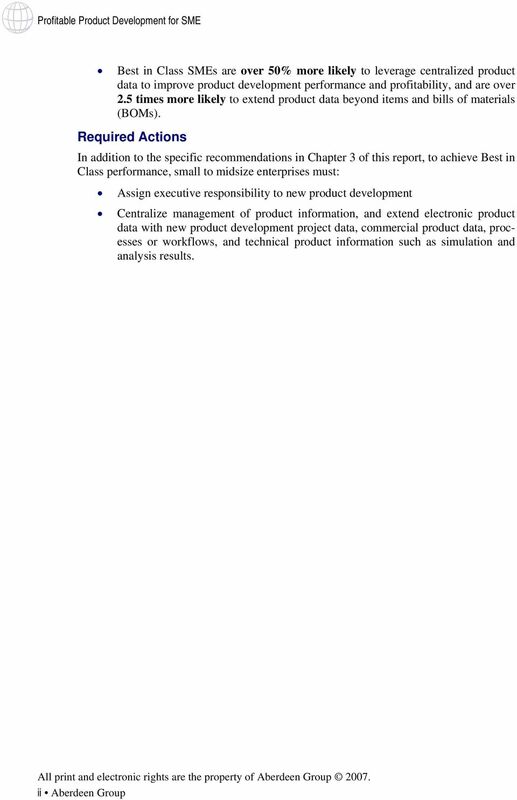 Aberdeen publications reflect the analyst s judgment at the time and are subject to change without notice. 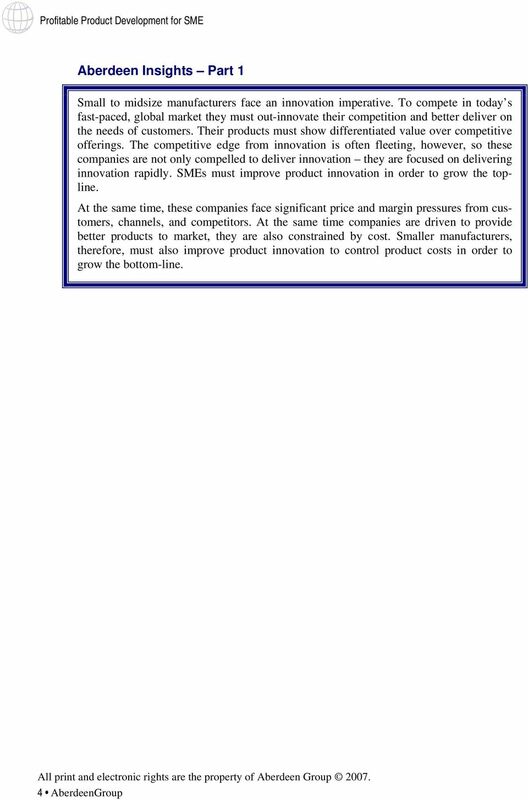 The trademarks and registered trademarks of the corporations mentioned in this publication are the property of their respective holders. 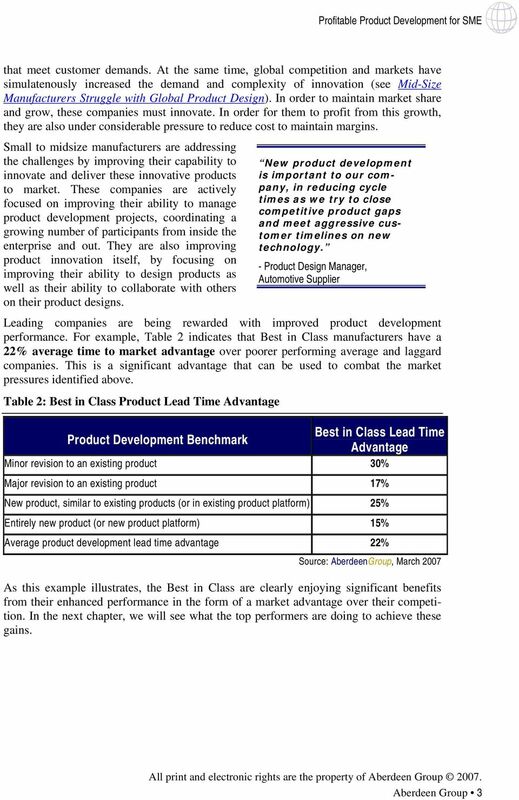 PTC RETAIL PLM SOLUTION PTC Retail PLM Solution On Time, On Trend, On Cost The PTC Retail PLM Solution can transform the way your company collaboratively plans, designs, develops, and sources products. 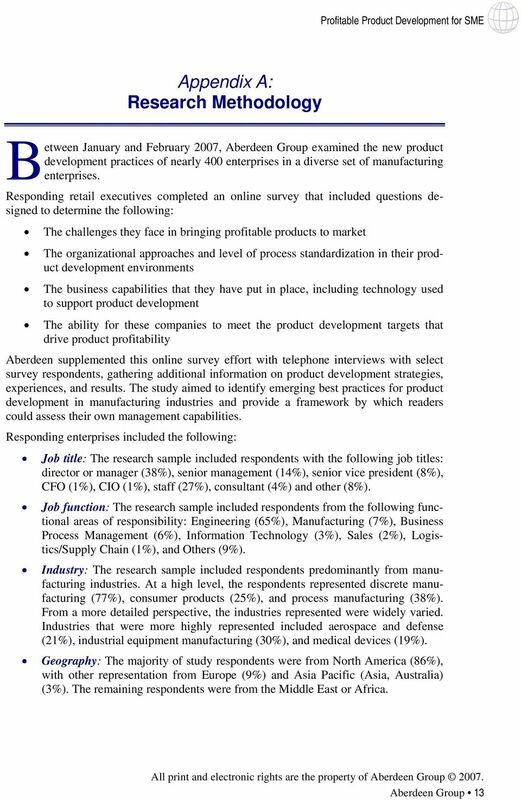 AberdeenGroup. 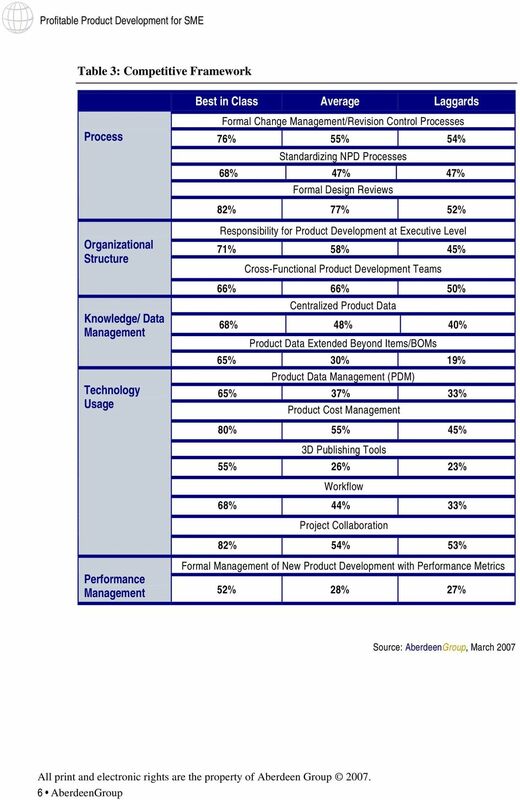 Enabling Product Innovation: The Roles of ERP and PLM in the Product Lifecycle. 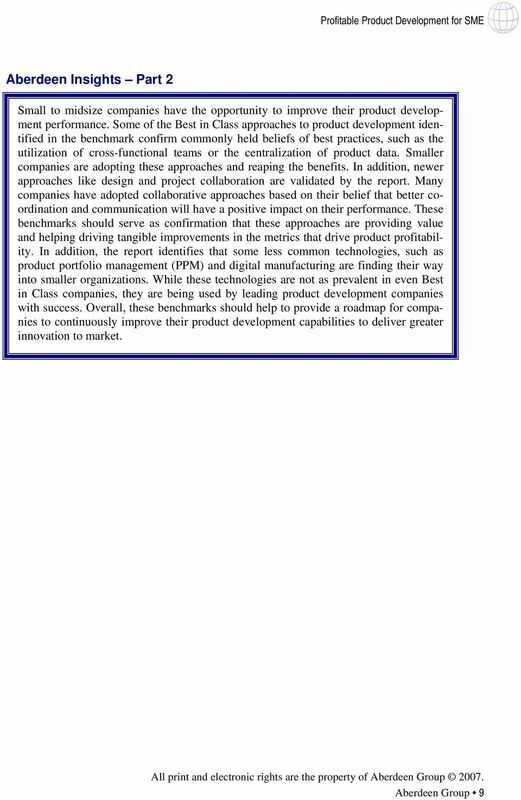 Business Value Research Series.